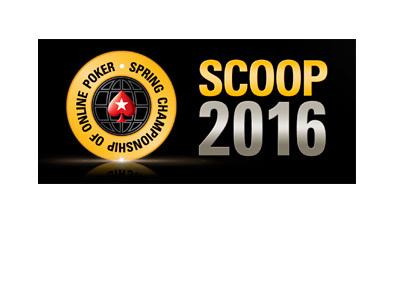 It is a big day for Pokerstars as they are hosting their three SCOOP (Spring Championship of Online Poker) main events. With the recent turmoil over the VIP rewards program and Full Tilt Poker liquidity merge, many people wondered how well the SCOOP main events would do. 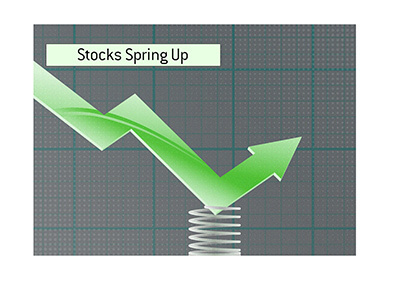 Many eyes were particularly focused on the High buy-in SCOOP main event - what kind of turnout would there be after so many high stakes players expressed frustration and outrage over the recent changes to the Supernova and Supernova Elite rewards programs? 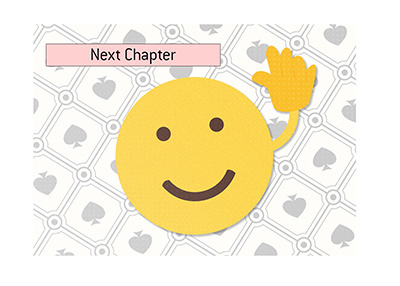 In the end, things turned out just fine for Pokerstars and the Spring Championship of Online Poker, as all three SCOOP main events (low, medium and high buy-in) more than doubled their guarantees. In fact, all three main events had prize pools that were significantly larger than last year. The low buy-in SCOOP main event, with a guarantee of $1 million, ended up attracting over 24,000 entries, creating a prize pool of over $2.2 million. 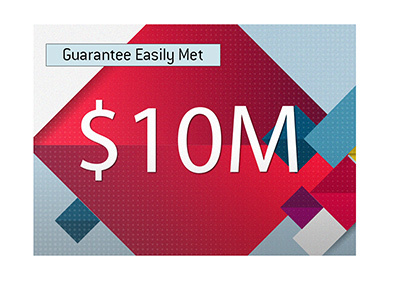 The medium buy-in SCOOP main event, with a guarantee of $2 million, ended up attracting over 5,000 entries, creating a prize pool of nearly $5 million. The high buy-in SCOOP main event, with a guarantee of $4 million, ended up attracting 824 entries, creating a prize pool of $8,000,001.76. Despite numerous higher limit players being immensely dissatisfied with the recent changes at Pokerstars, many of these players are finding it hard to stay away from higher profile tournaments on Pokerstars, as well as European Poker Tour events. There were some notable absences, to be sure, though the turnout was still very strong for the high buy-in event.